When you’re deciding on a supplement, you want to know how well it works. 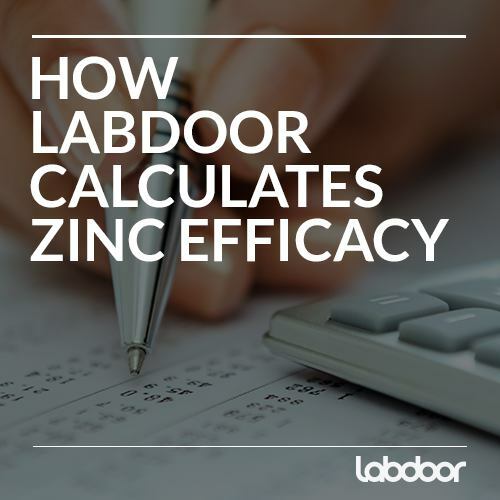 In Labdoor's rankings, we call this attribute “Efficacy”. 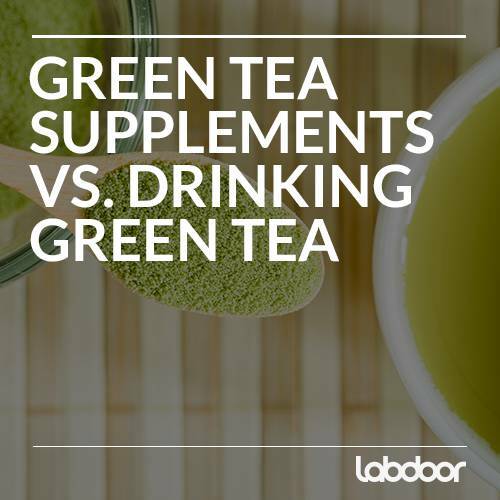 Green tea is one of those rare herbal products growing in consumer popularity mainly because scientific research has validated its health benefits. Indeed, a macrotrend in today’s dietary supplement market is veering towards prevention, self-care, and holistic approaches to wellness backed by credible claims. And with green tea linked in research to benefits like preventing diabetes, hyperlipidemia, cancer, and other chronic diseases, along with no notable evidence of severe adverse risks even at fairly high dosages (1600 mg of green tea catechins or about 6 - 7 cups of tea per day), the impetus for consuming green tea and its healthful components is strong. 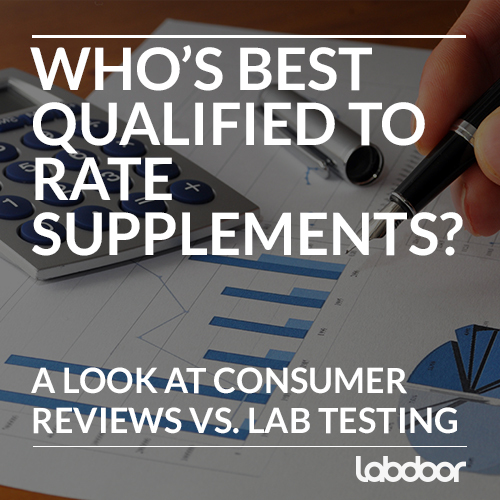 WHO'S BEST QUALIFIED TO RATE SUPPLEMENTS? Deciding which supplements to buy has always been a tricky endeavour. The FDA has no real guidance for the quality of supplements on the market, so consumers have essentially had to rely on brand trust and word of mouth alone. With the rise in popularity of online reviews over the last dozen years though, consumers are feeling more informed and confident in their decisions. But can relying on online reviews lead us to the wrong choice? When chemical testing proves that most of the best-selling products for a popular supplement barely contain the supplement itself, it's easy to be concerned. 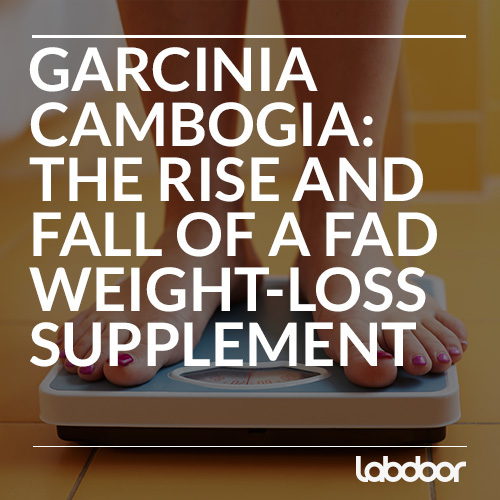 This is the current quality control issue for garcinia cambogia, the tropical-fruit-turned-weight-loss-supplement. A record number of consumers and supplement companies are jumping on unproven media claims that garcinia cambogia can rapidly shed pounds, so now, too many people are at risk of buying too many scam products. 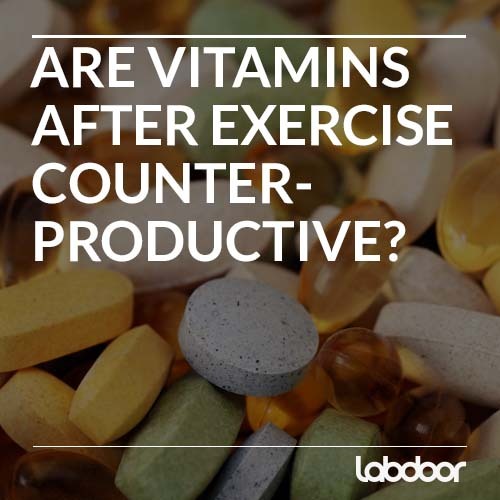 ARE VITAMINS AFTER EXERCISE COUNTERPRODUCTIVE? Supplements, as concentrated sources of nutrients, are generally regarded as an inexpensive health insurance policy -- and are thought to enhance health. Recent research, however, indicates that timing your supplements correctly may be the difference between health-enhancing and deleterious results. We’ve previously discussed timing supplements around food intake for maximal efficacy, but what about timing supplement intake around physical activity? This seems appropriate for supplements indicated for strength/endurance enhancement and recovery, like protein and creatine. What about the more broad-spectrum and all-applicable multivitamin and antioxidant supplements, which we assume will always benefit health? Do they still offer benefit if taken during or after exercise? 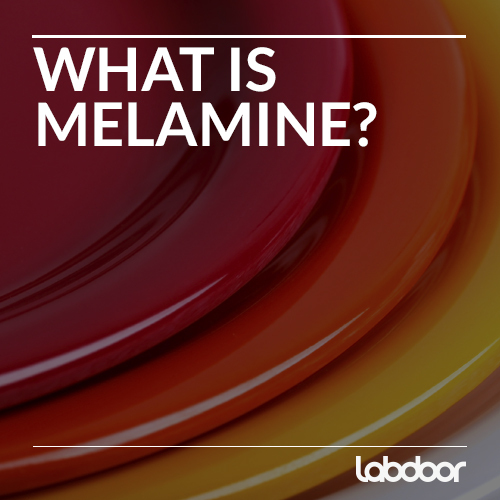 Many people will recognize melamine as an essential component of unbreakable, colorfully-designed, and inexpensive dishware. These qualities make melamine-based kitchenware popular among those who wanted affordable, yet stylish dishes and among parents to young children, for whom dropped dishes are a common theme. 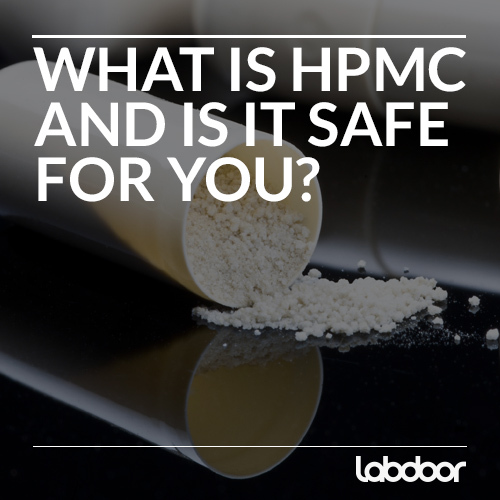 A closer look at HPMC, also known as hypromellose, an increasingly popular alternative to gelatin and gluten. What is it: HPMC is a chemically modified cellulose polymer that is off-white in color and considered safe for human consumption. It is most commonly used as an alternative to gelatin and gluten in vegan-friendly products. 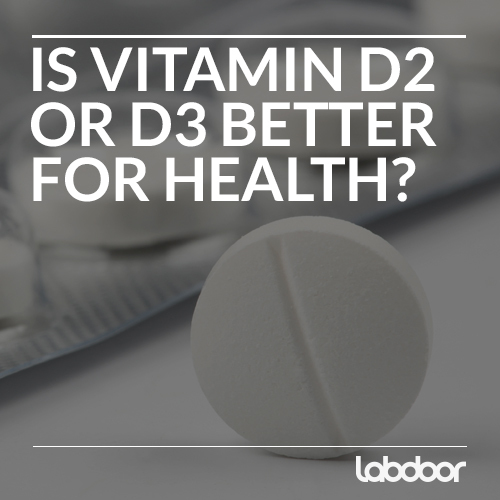 IS VITAMIN D2 OR D3 BETTER FOR HUMAN HEALTH? Vitamin D refers to a group of 5 similarly structured vitamers–compounds with generally similar structures that show biological activity–the most important of which (for human health) are plant-produced vitamin D2 (ergocalciferol) and endogenously-synthesized vitamin D3 (cholecalciferol). 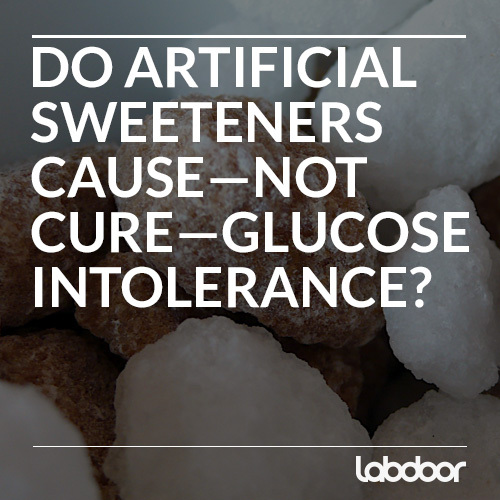 The big nutrition scare last week was the study in "Nature" finding that in mice and, maybe, humans, artificial sweeteners mess up the microbiome and make some people even more intolerant of glucose. 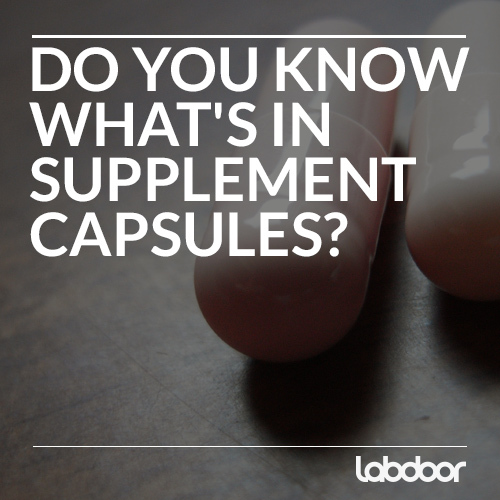 DO YOU KNOW WHAT'S INSIDE SUPPLEMENT CAPSULES? Most consumers know what supplements they are buying, but the ingredients of the capsule containing the supplement is often overlooked or unknown. Below are some of the main ingredients found in gelatin and vegetarian capsules.